This week only, save 15%* on The Asperkid’s (Secret) Book of Social Rules by entering promo code ASPERKID at check out! 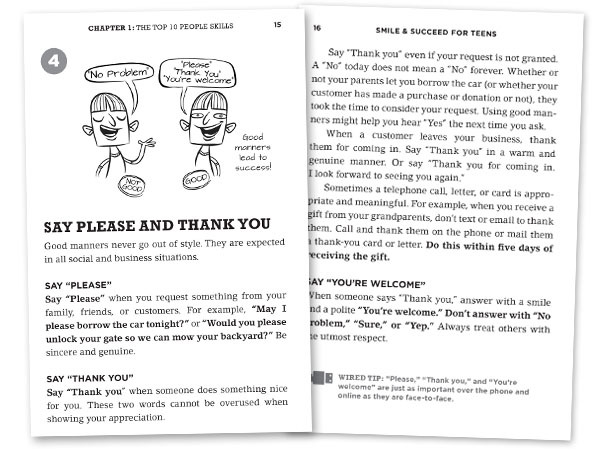 With over 30 social rules and logical explanations, this illustrated handbook offers information that tweens and teens can truly digest. And having been there herself, the author shares her experience and points out the potential pitfalls with humor and sensitivity. Don’t forget to save 15%* on The Asperkid’s (Secret) Book of Social Rules this week by using our promo code ASPERKID at checkout! *Offer is valid until 11:59pm EDT on September 16th, 2014. Not compatible with any other offers. Be sure there are no spaces or dashes in your code at check out!